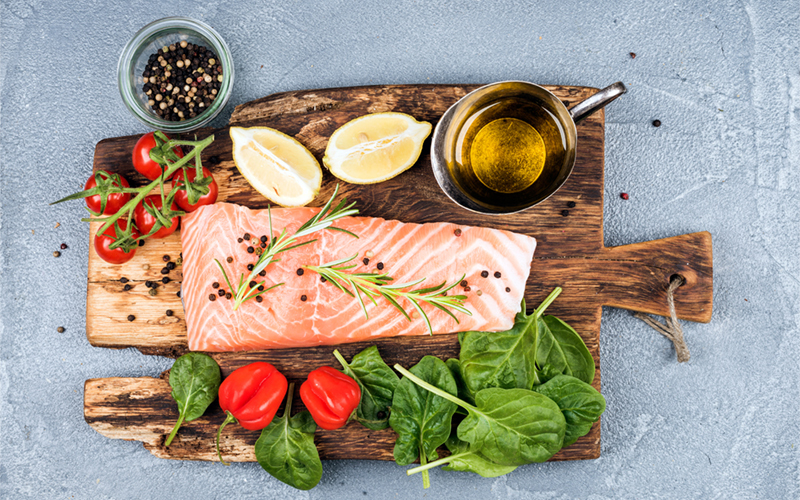 The Mediterranean Diet reflects traditional lifestyle of countries surrounding the Mediterranean Sea, with research showing that the Mediterranean Diet can aid in weight loss and help prevent heart attacks, stroke, type 2 diabetes and premature death. The Mediterranean diet is a high-fiber diet of fruits and vegetables, whole grains, quality fats and protein; it’s often called the most heart-healthy diet by nutrition experts because of the abundance of anti-inflammatory foods and healthy fats. Artichokes are a superfood that are packed with vitamins, minerals and phytonutrients that increase health. 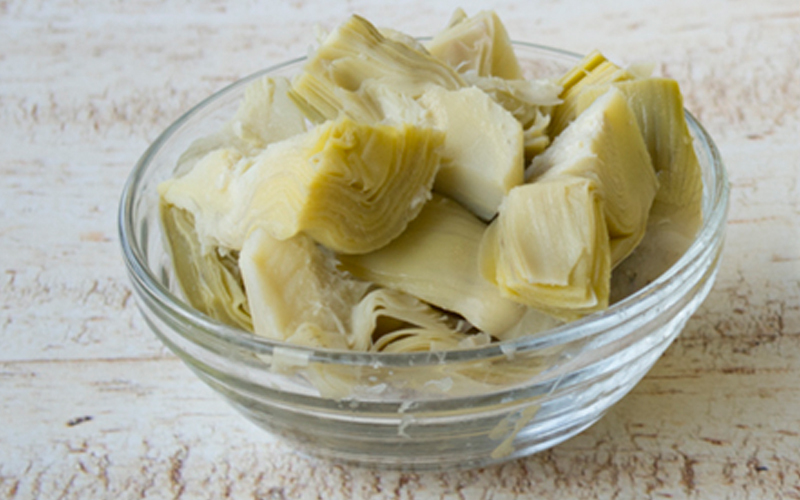 Additionally, artichokes provide digestive support with high dietary fiber, brain and cognitive benefits, and a safe way to prevent and treat high cholesterol. The antioxidants in artichokes make them incredible defenders against cancers, aging, heart disease and chronic illnesses. 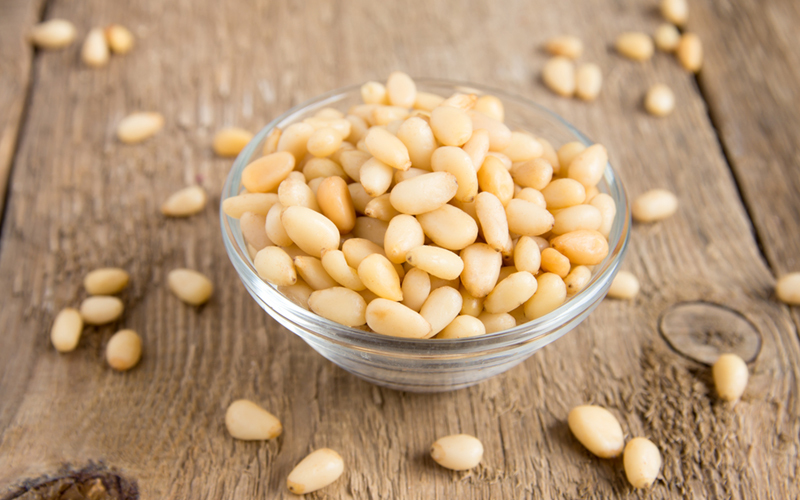 Pine nuts contain a wealth of antioxidants and are known to suppress appetites, boost energy, reduce the risk of heart disease, and help ward off eye disease. Research also shows that pine nuts also help support bone health, stabilize mood disorders and lower your risk for certain types of cancer. 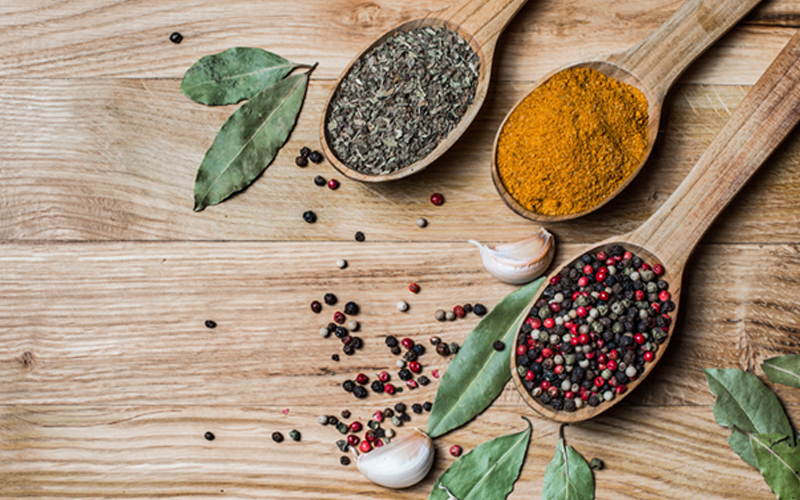 Herbs and spices are used liberally to flavor dishes, reducing the need for salt and adding health-promoting antioxidants to dishes. Whole grains contain more vitamins, minerals, and protein than white-flour products, which has a stabilizing effect on blood-sugar levels. 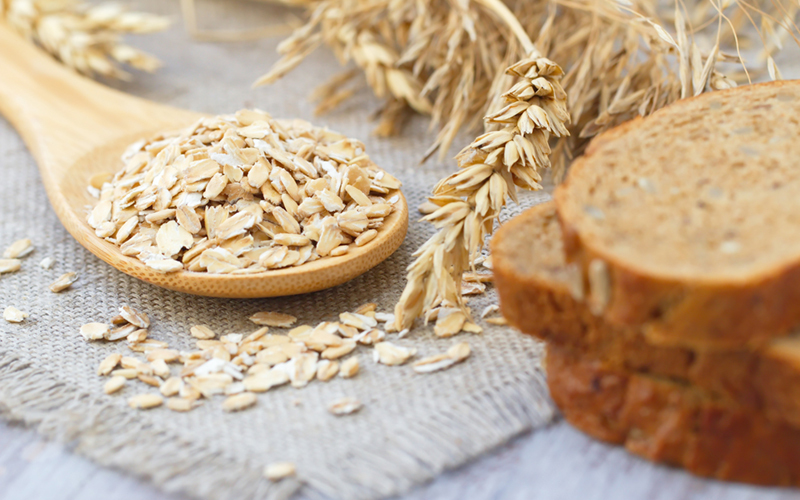 Eating whole grains reduces a person’s risk of heart disease, stroke, cancer, diabetes and obesity. 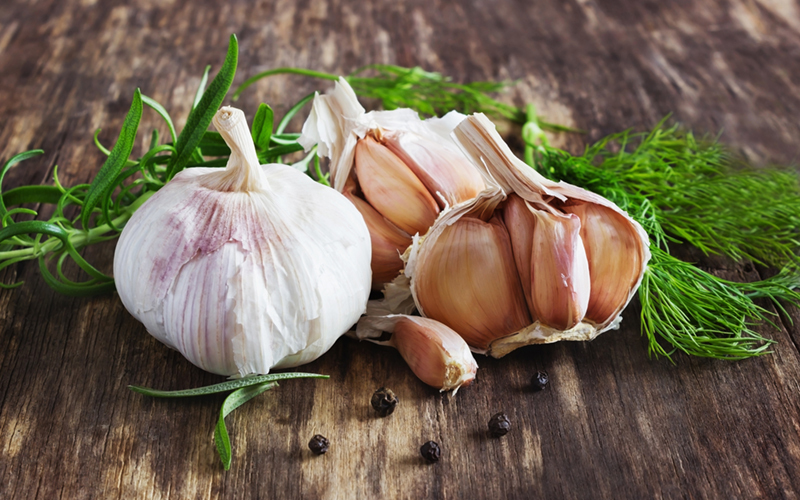 Garlic not only adds flavor to dishes, it helps ward off bacteria, parasites and fungus in the body. Garlic is also good for the metabolism and with high antioxidants, helps eliminates free radicals and sickness-causing toxins. Garlic is a great source of manganese, selenium, vitamin C and vitamin B6. Click here to view Cento Tomato products. Tomatoes are rich in antioxidants for better antioxidant enzyme function, supported bone health, and anti-inflammatory support that helps prevent cancer. Tomatoes are also an outstanding source of lycopene. Lycopene, a part of the carotenoid family, is a pigment that helps give red fruits and vegetables their color. It is also a free radical-fighting antioxidant that floats through the body to disrupt cells and prevent disease. After laboratory study research, lycopene was found to possess multiple health benefits, although activity in humans remains controversial. Numerous studies correlate high intake of lycopene containing foods or high lycopene serum levels with reduced incidence of prostate, lung and stomach cancers. However, estimates of lycopene consumption have been based on reported tomato intake, not on the use of supplements. 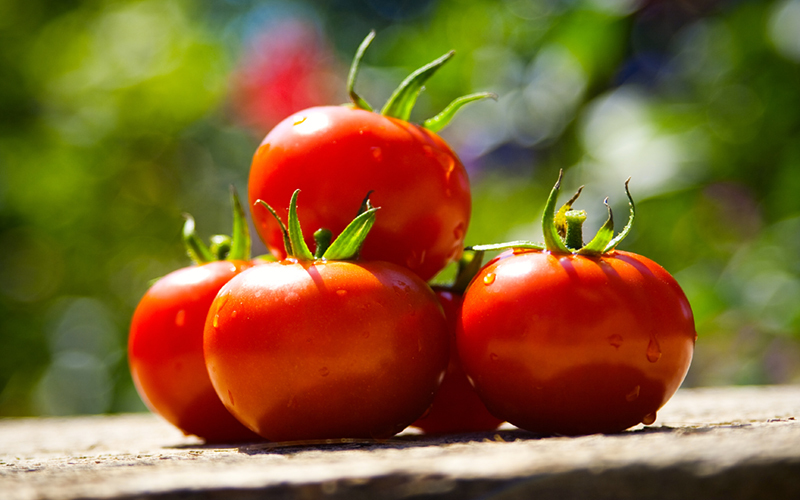 Since tomatoes are also a source of vitamin C, folates and potassium, it isn’t clear that lycopene itself is beneficial. A review of 72 different studies consistently revealed that the more tomatoes and tomato products a person eats, the lower their risk of developing various types of cancer. 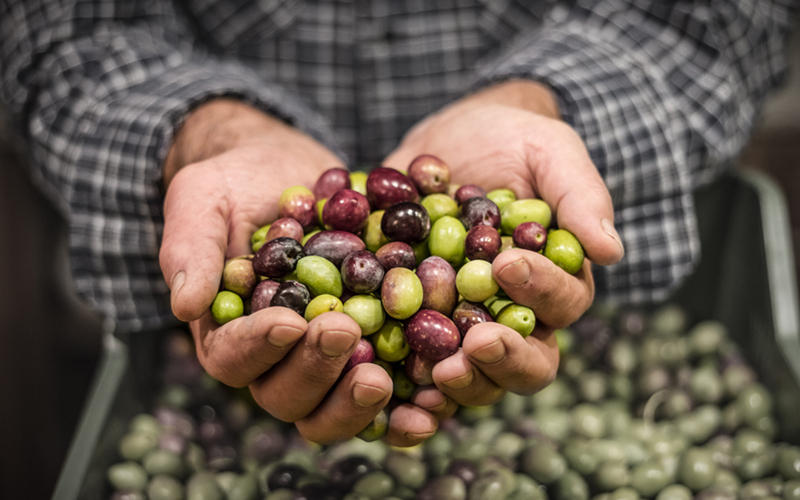 Olives are eaten whole, used in cooking, and used to flavor dishes. 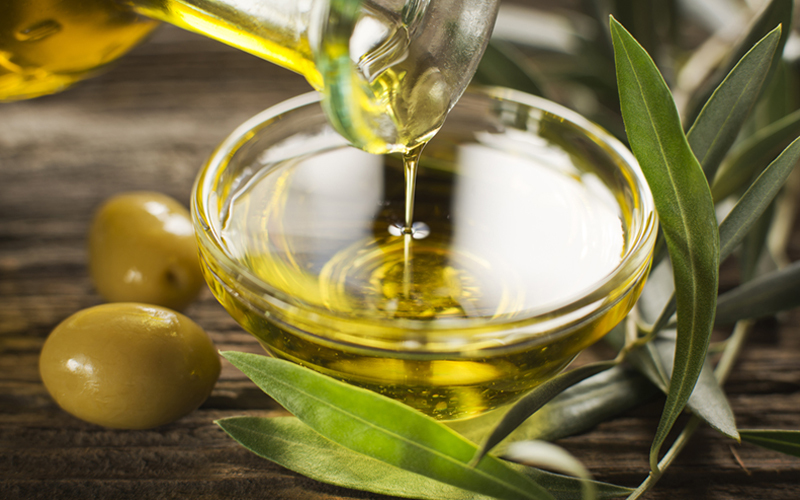 Olive Oil is the main source of dietary fat used in cooking, baking and preparing salads or vegetables. Extra virgin olive oil is one of the few cooking oils produced through natural extraction instead of chemical extraction, which protects the delicate fatty acids and nutrients in the oil. It provides a variety of health benefits when used in place of saturated fats in your diet and is considered a heart-healthy oil. The high content of monosaturated fats has a positive effect on the body’s cholesterol levels, lowering bad LDL cholesterol and raising the good HDL cholesterol. HDL particles clean excess cholesterol from the blood vessels which may have otherwise caused coronary artery disease. Extra virgin olive oil offers anti-inflammatory benefits, which help protect against heart disease, as well as lower blood pressure, reduce blood clots and improve the function of the lining of blood vessels. A diet rich in olive oils can also improve arterial function, reducing the risk of damage and dysfunction of the inner artery walls. Olives are full of phytonutrients and antioxidants that have anti-inflammatory and anti-cancer benefits. Eating olives benefits the cardiovascular system, respiratory system, nervous system, musculoskeletal system, immune system, inflammatory system and digestive system. Beans and legumes are excellent sources of protein, fiber and complex carbohydrates. As a satisfying food, eating beans and legumes make you feel full longer and helps preventing unnecessary snacking. 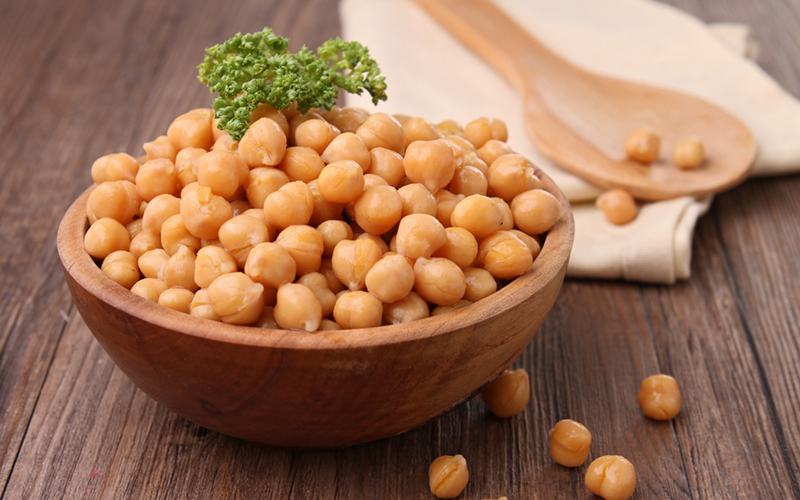 Chickpeas are high in soluble fiber, which helps lower bad cholesterol, keeps you feeling full longer and help you eat less. High in protein, iron and protein, chickpeas can help reduce your risk of chronic illnesses such as heart disease, diabetes and cancer. 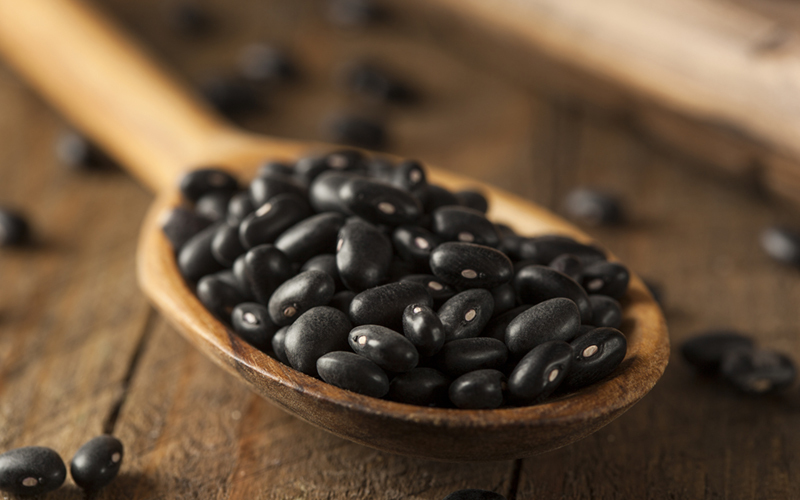 Black beans are an excellent source of fiber and protein, steadying the flow of digestion, which can result in regulated blood sugar, overall disease tract health, and an improved metabolism. The high fiber content in kidney beans gives energy to your body while stabilizing blood sugar and helps lower cholesterol. Sometimes referred to as the “poor man’s meat”, kidney beans are one of the richest plant-based source of protein. 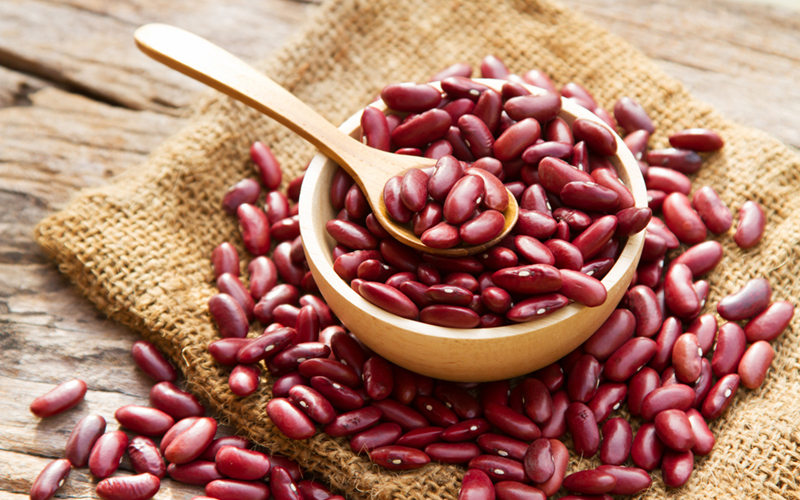 Kidney beans also lower your risk for heart attacks because they are a significant source of folate and magnesium. 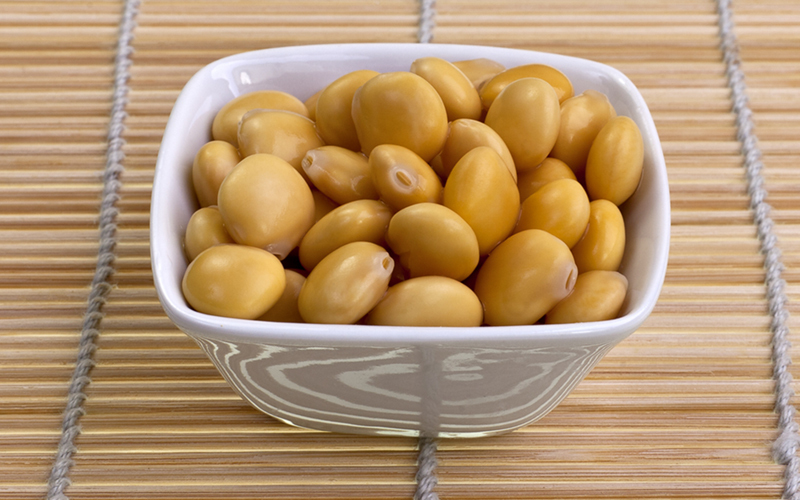 Lupini beans have four times the amount of protein that whole grains contain. The high content of dietary fiber in these beans helps contribute to a lower risk of heart attack and stroke, as well as lowers bad cholesterol levels, cleans the blood vessels and prevents the formation of blood clots. Lupini beans also help promote gut health by preventing digestive tract problems and act as appetite suppressors to promote weight management. Omega-3 rich fish such as tuna and sardines are consumed frequently. 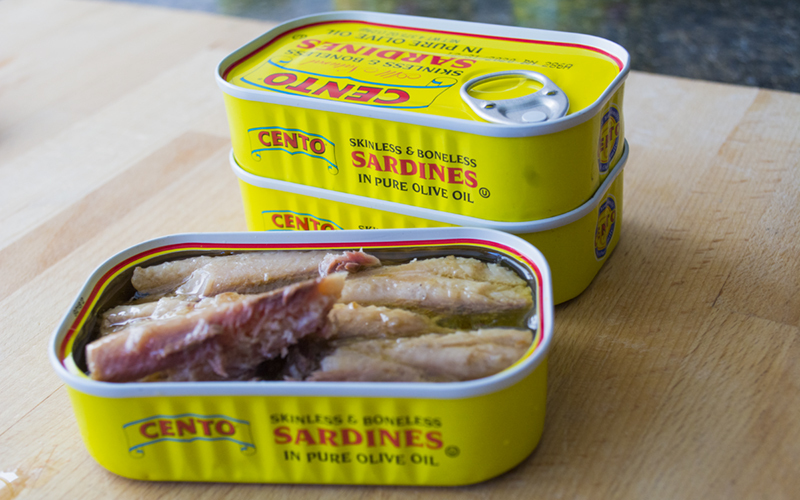 Sardines are rich in nutrients that support cardiovascular health, bone health, and prevent various types of cancer. Sardines are also rich in protein, which helps strengthen the immune system. Tuna contains high-quality protein, selenium and potassium, as well as omega-3 fatty acids and B vitamins. Tuna aids in weight loss, boosts energy levels, improves heart health, lowers blood pressure, increases growth and development, and helps reduce the risk of certain cancers. 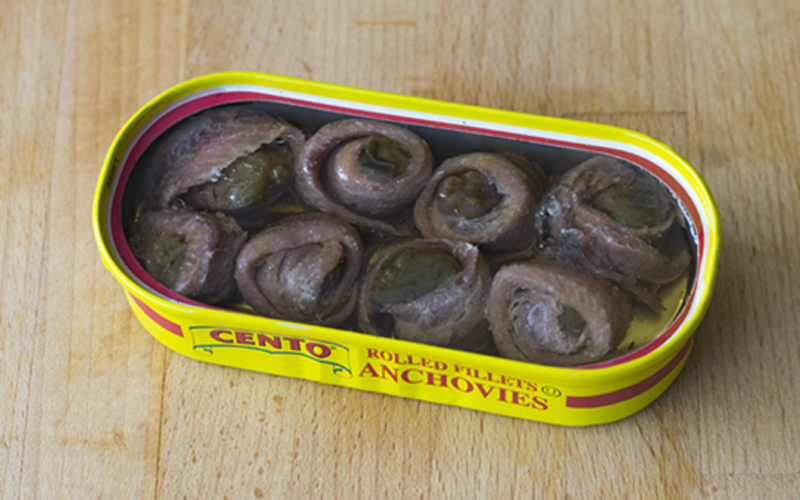 Anchovies are rich sources of iron and omega-3 fatty acids, promoting strong bones, hearth health and skin health. 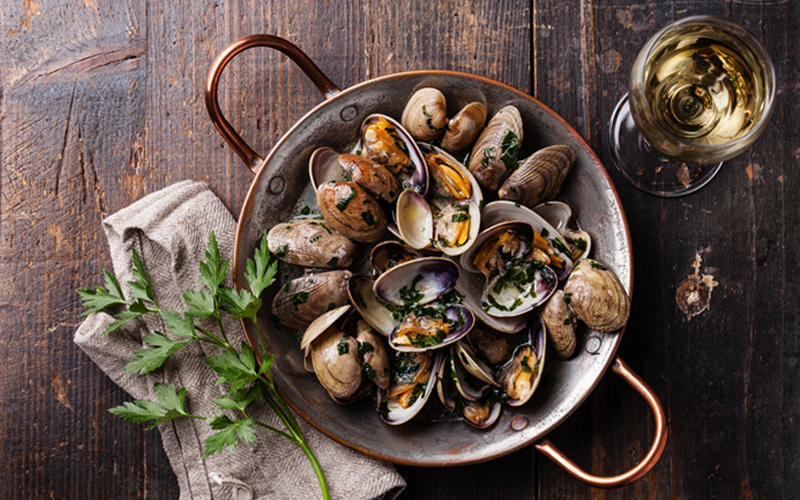 Clams are high in protein, low in fat and rich in iron, potassium, phosphorus and zinc. 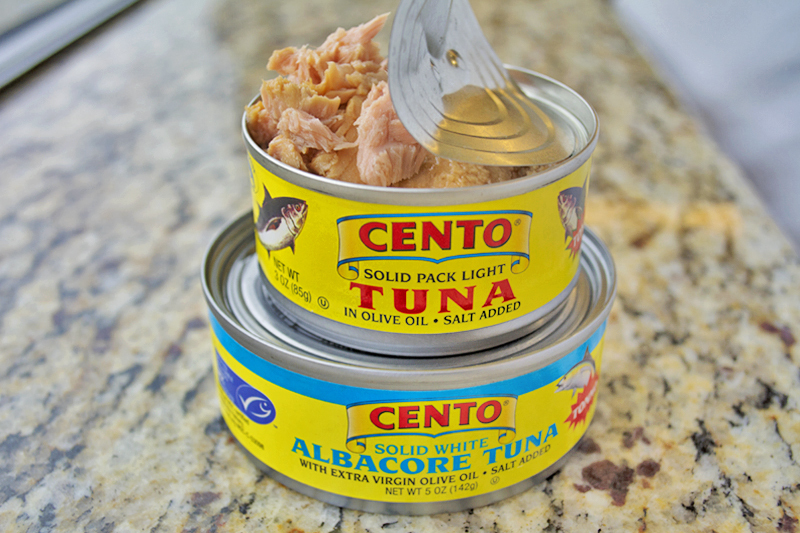 Kickstart a healthier lifestyle with the Mediterranean Diet and Cento. Cento presents a distinctive line of more than 1,000 authentic Italian style products, each produced to our proprietary specifications with the finest ingredients available. Our lines of gluten-free, Kosher, whole grain and USDA certified organic products ensure that despite any dietary restrictions, everyone can enjoy premium authentic Italian items.